Some Hollowick lamps offer a refillable option. 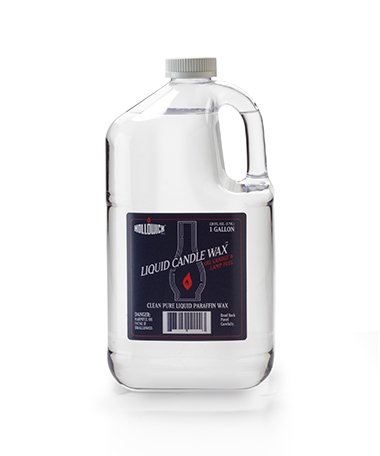 You can refill your own lamps by pumping Hollowick liquid wax lamp fuel into refillable cells. Our economical 2 1/2 gallon containers of fuel provide over 2,000 hours of candlelight.